Bethel Church was founded in the basement of 1610 S. St Louis Avenue on Chicago’s west side. Bethel was founded by Eld. 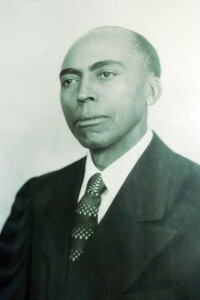 Otis H. Carter. The first service was held on Friday, August 5, 1955. The first service was a prayer meeting. Present in that service was Elder and Sister Carter, Mother Mary Bonner. However, the official opening services was held on Sunday, August 7, 1955 and included Evg. Florence Nixon, Bro. William Nixon, Sis.Ada Carter, Bro. Albert Nixon, Mother Lydia McCreary, Sis. Regina Nixon and a few children. Sis. Florence Nixon was appointed as Assistant Pastor for 2.5 years and later was appointed as Co-Pastor, in which capacity she served for 10 years. From the opening day forward the Lord blessed and many souls came in and received salvation. The church grew and needed a larger place of worship. Sis. Hildora Owens told Eld. Carter that her former place of employment located at 3700 W. Roosevelt Rd was being sold and she thought the building could be converted into a church. The building was purchased and converted into a place of worship. Shortly after the move, True Holiness was formed and Co-Pastor Nixon became pastor of it. On the second Sunday of June, 1967, the first service was held on Roosevelt Rd. In 1971, Eld. Carter felt that the load of pasturing was quite heavy and begin to seek the Lord for a relief of his pastoral duties. On, September 12, 1971, Eld. Odears Wright Jr.., Assistant Pastor of the VictoryApostolicFaithChurch, was appointed as Pastor of the BethelApostolicFaithChurch. 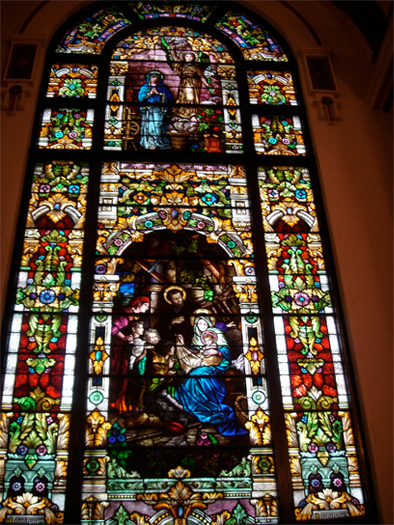 Under the leadership of Bishop Wright, the church continued to grow and many services were instituted. After 14 years on Roosevelt Rd, the church moved to 11625 S. State on Sunday, December 6, 1981. The Bethel family grew under his leadership, just to name a few ministries: the Bethel Ensemble Choir was established, Prison Ministry, Educational Department, O.H. Carter Scholarship, VacationBibleSchool, Family and Friends Day, and the Food Pantry for the Community. 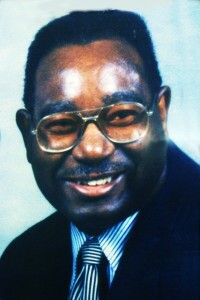 Bishop Odears Wright Jr. left his earthly transcended to a home eternal in the heavens on July 23, 2002. Serving under Bishop Wright, Elder Charles Cole was installed as pastor on November 17, 2002. Elder Cole, now a District Elder, continues to serve the people of God and the Bethel Apostolic Faith Church.